Electronic Entertainment Expo, the annual video game soiree, will kick off tomorrow and will be held at the Los Angeles Convention Center. At a press conference, Bethesda has announced that two of its games, Fallout 4 and DOOM, will undergo the VR treatment with the former coming next year to the HTC Vive. The company also brought VR demos of the games to the event that participants were able to try out. 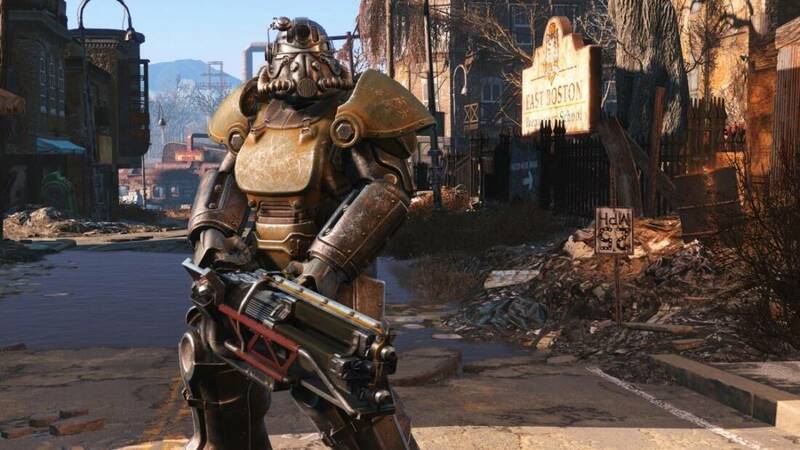 Todd Howard, director and executive producer at Bethesda Game Studios, talked about the company’s projects and announced that Fallout 4, would receive more DLCs: two more wasteland workshop addons as well as a new story DLC titled Nuka World. Fallout Shelter will be also updated and starting July, players will explore new locations alongside teams of dwellers and they will take on quests in the game. Fallout Shelter will be also released for PC which will allow players to enhance their gaming experience. As for the VR version of Fallout 4, players should expect it to be released in 2017, but they will need a HTC Vive headset to play it. DOOM is another game that will receive an important DLC. Unto the Evil will be packed with three new multiplayer maps named Offering, Cataclysm and Ritual, a new player-controlled demon called Harvester, a new weapon (the UAC EMG Pistol) and new equipment (the Kinetic Mine), as well as new hack modules. Players will be able to customize their marine with additional armor sets, patterns, colors and taunts and multiplayer will also come with free additions such as Exodus (a capture the flag mode) and Sector (a hold mode). Bethesda hasn’t announced which platform the VR version of DOOM would be released on, but like the VR version of Fallout 4, it will be released in 2017.